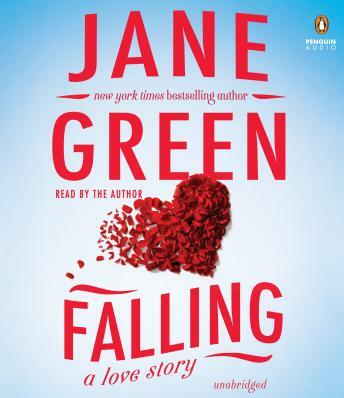 I always enjoy Jane Green’s books. I have been a fan since Mr. Maybe and Jemima J. Fun book and entertaining! Boring and tedious book. Regurgitates the same angst throughout the book. Her previous books were much better. Also, authors should know better than reading their own books unless they are actors! Leave the performance readings to the professionals-please! A very painful listen! !